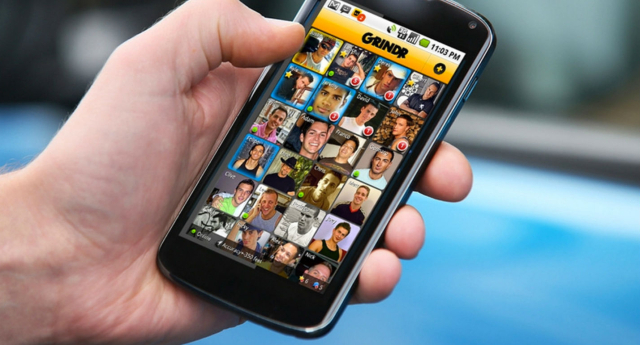 Gay hook-up apps including Grindr and Hornet are giving free ad space to a new European HIV testing initiative. To mark HIV Testing Week, gay apps Grindr, Hornet and Planet Romeo have all given free ad space to the European HIV Test Finder – which helps men across the continent find a safe and convenient place to test. The initiative is supported by HIV organisations from 23 EU countries, and was organised by groups including Terrence Higgins Trust (UK), Soa Aids Nederland (Netherlands), RSFL (Sweden) and Iskorak (Croatia). Joel Simkhai, Chief Executive of Grindr said: “We’re proud to be supporting European HIV Testing Week because health promotion has been the core pillar of Grindr for Equality since its inception. Cary James from Terrence Higgins Trust said: “This collaboration shows what can be achieved if we work together on a European level. Sean Howell founder of Hornet Gay Social Network said: “New social technologies have massive scale and can help make an impact on Europe’s strategy to combat HIV. Marc van Zijp from PlanetRomeo said: “PlanetRomeo is pleased to see that European health organizations are intensifying their collaboration. “As one of the major online dating communities for gay and bisexual men we support this work group by providing them with free banner space. Dr Andrew Amato-Gauci, Head of the ECDC Programme on HIV/AIDS, STI and viral hepatitis said: “Across Europe, 47 per cent of newly reported HIV cases are diagnosed late although we know that those tested early are a lot less likely to pass the virus on to others because of both lower infectivity when on treatment and changes in sexual and drug injecting behaviour. “A quick and simple blood test will tell you if you are infected or not – and with that knowledge you can better protect your own health and that of others.